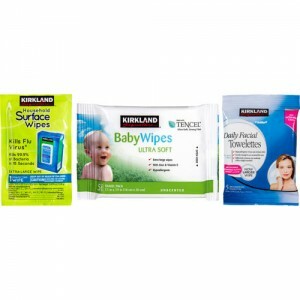 Get free samples Assorted Kirkland Wet Wipes. This is for Costco members. Fill out the form with your Costco Member ID to receive the free samples.